All states have a limitations period which restricts the time period that you can file suit to collect a debt. Some statute of limitations periods are as short as one year and some up to 20 years. 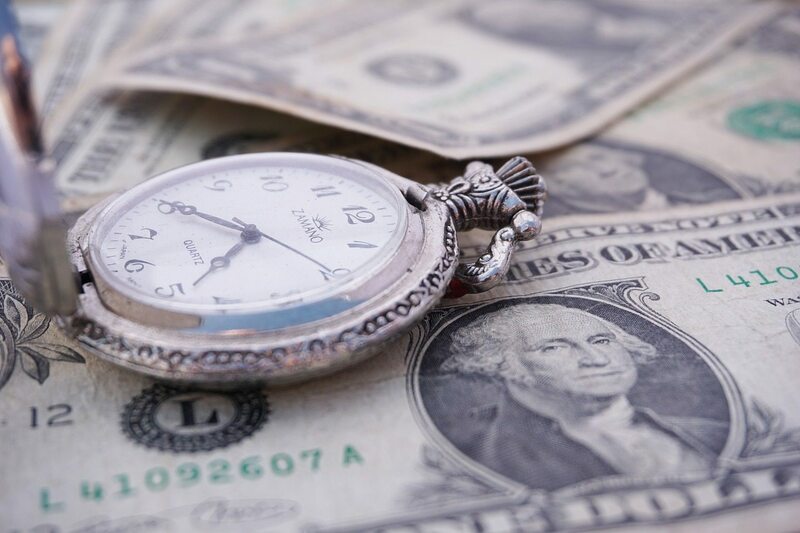 In Florida, generally, the limitations period to sue to collect an unpaid obligation is five years for a written contract and four years on an unwritten agreement (see Florida Statutes Chapter 95). Many factors can affect the limitations period. A contract may clearly be in writing and other times it may be a matter of interpretation. A written promissory note or guaranty signed by the responsible party is clearly in writing. An oral agreement is usually governed by the four-year limitation, but if there are writings that confirm the agreement the five-year statute may apply. The statute of limitations period may also be tolled (extended) under certain circumstances (see Florida Statutes 95.051). A payment on a debt extends the limitation period. Suit may be brought within four years from the date of last payment on an unwritten agreement and five years on a written agreement. The statute may also be tolled if the responsible party has left the state, is hiding or files bankruptcy, which is later dismissed. The statute of limitations for collecting on a judgment in Florida is 20 years from the date the judgment was entered. Note that this is different than a judgment lien, which results from recording in the public records a certified copy of a final judgment. This lien is good for 10 years from the date the certified copy is recorded. It may be extended by re-recording for another 10 years. For a creditor suing or attempting to collect a consumer debt (a debt for personal, family or household purposes) it will be a violation of the Fair Debt Collection Practices Act (15 USC 1601) to attempt to collect, if the debt is past the Statute of Limitations. Thomas K. Sciarrino, Jr., Esq. is a veteran collections attorney with 38 years of experience in handling Commercial Litigation, Collections, and Creditor’s Rights. He is the head of the collections department at Wetherington Hamilton, P.A. 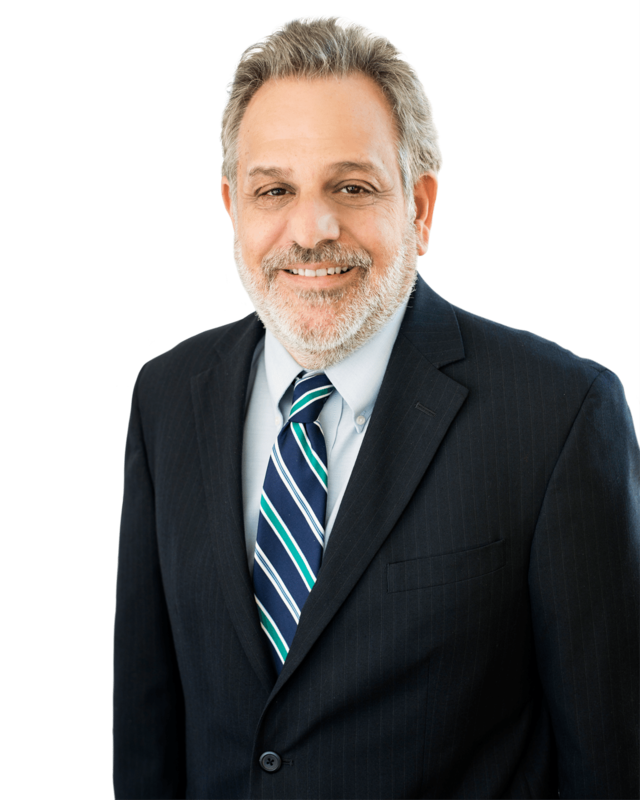 In addition to practicing law, he has also lectured on creditor’s right before various business and professional groups. He can be reached at (813) 676-9082 or by email at info@whhlaw.com.